Foreclosure is a scary word, and it should be. Vanessa Roman details some options available to investors who find themselves writing cheques their bank account can’t cash. 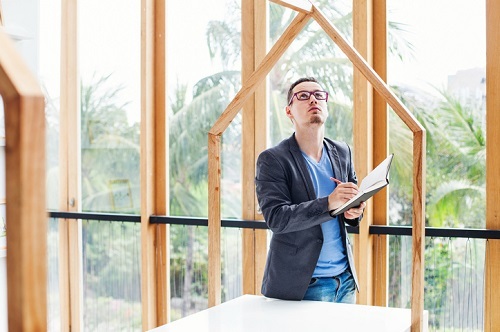 Investor Oliver Limcango details the six steps many new real estate investors miss when purchasing an investment property. Dustin Graham sets out five steps investors must take to identify the problem tenants that seep through the cracks. A happy tenant makes for a stress-free landlord experience. Here are some simple ways to make a lasting impression on new renters. Lee Strauss sets out the reasons you should find a real estate agent who has experience with investors.